Years ago, I read an article in my favorite running magazine and it forever changed my perspective. When preparing for a weekend 5K run, the author mentioned she felt about as excited as one gets when experiencing a root canal. She allowed her mind to make a menagerie of excuses as to why that Saturday run would most likely be miserable. Upon arriving at the race, she passed a handicapped person in a wheelchair, wearing a giant smile and her perspective instantly changed. Until that moment, she had not fully realized that her ability to run the race was more than an action, it was a gift. That story struck a chord with me, and I have shared it numerous times over the years with my personal training clients. It’s powerful because we’ve all been there, at one time or another. I realized at the age of 30 that a life without exercise would never be an option for me. Staying active was the only way I could maintain a healthy weight and be the best version of myself. It was that simple for me, and I knew the importance of finding an activity that brought me joy. Our daily lives are full of opportunities to be active. I tend to change my forms of exercise with the season or current stage of life. Anything that elevates my heart rate, from running, biking, hiking, strength training to lifting bales of hay with my husband. 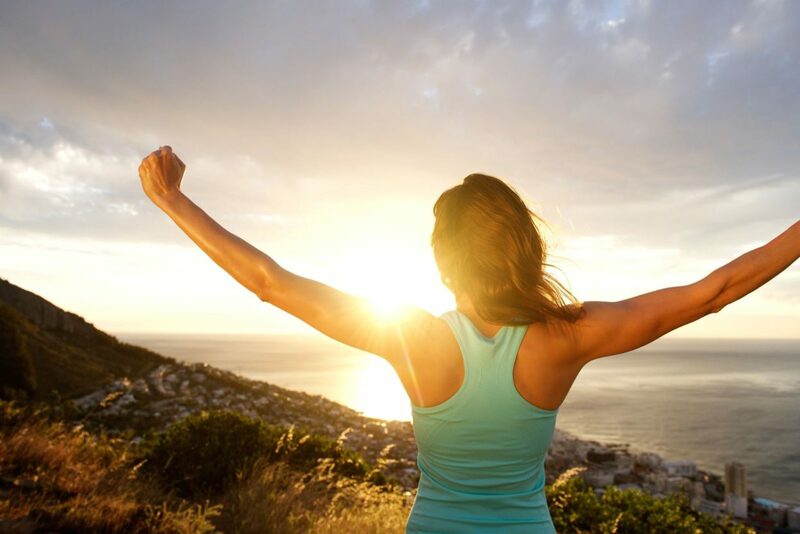 The real purpose is to find joy in every activity because your body is capable of completing the task. One activity I enjoyed year round was running. It had been my exercise of choice for many years, until an injury changed my course. After all traditional treatment had been exhausted, I had an invasive surgery and recovery was discouragingly slow. My activity level came to a halt and depression was a harsh result. The pain was intense and it was overwhelming, as I felt I was walking around with a huge sign on my forehead that said “sedentary.” The day came that I was released from my surgeon and, after much self-doubt, I reluctantly laced up my running shoes. It was definitely a slow process but I was ready, creeping along one day after another. As I progressed, the reality of how much work I had ahead of me became discouraging. Refusing to be defeated, I engaged my inner personal trainer and once again remembered the story and the gift of ability. 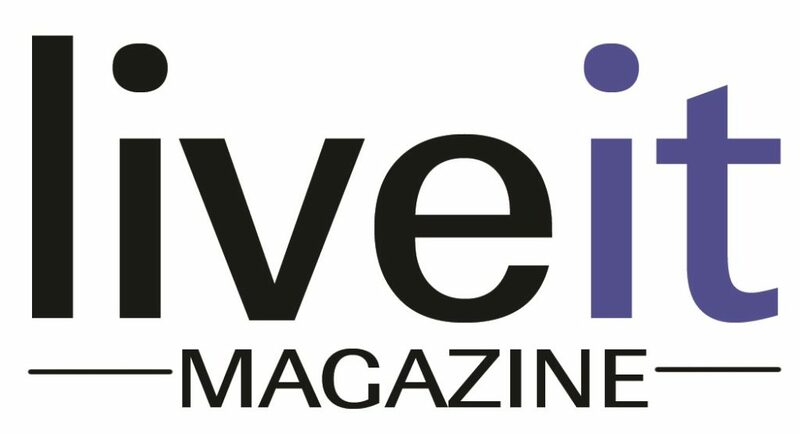 To read more, pick up the September/October issue of LiveIt magazine.